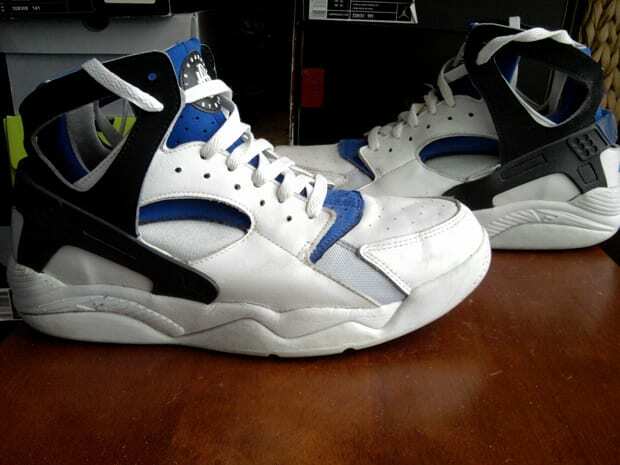 Fred says: "I mess with anything huarache! Mad comfy and an ill design make these the best ones ever produced! It didn't hurt that the Fab 5 ran through the NCAA in these!"